Are you stranded in a distressed car? You can rely on our responsive towing technicians at A-1 AFFORDABLE PARTS & TOWING LLC. in Neosho, MO for assistance. With us, the auto emergency service you need is just a phone call away. For years, we have been delivering unmatched towing and roadside assistance services under the leadership of our company owner, Mike Poore. Our service areas include Neosho and McDonald County, MO. 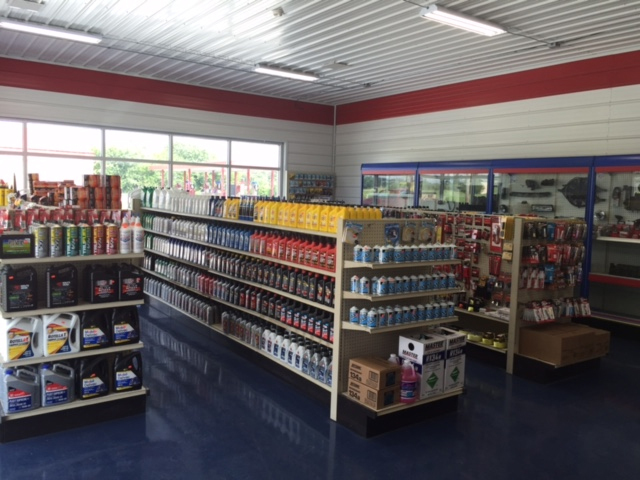 We can also supply your desired auto parts when you visit us in our auto parts shop. Our company is a proud member of ARA and Autoplus. With A-1 AFFORDABLE PARTS & TOWING LLC., you won’t have to shoulder the burden of hauling your vehicle during emergencies. We make things simpler. With our trained tow truck crew and professional-grade towing tools and equipment, you’re sure to make it to your garage or to your preferred auto repair shop efficiently. Dial (417) 451-4001 for your emergency road service needs. Our accommodating representatives are standing by and will be more than eager to give you immediate assistance.